Hands on experience with functional web and mobile testing, along with server based applications testing. Comfortable with manual and automated testing. Experience with API testing tools such as Postman. Scripting experience is a plus (Python, Bash, etc.). Understanding of relational databases with ability to write SQL queries. Agile and development lifecycle process expertise. Exposure to end-to-end automation technologies such as Selenium WebDriver, Protractor, or Cypress. DevOps, systems, and network administration proficiency. AWS, Android, Charles Proxy, Crashlytics, Datadog, Git, Google Analytics, Intellij, iOS, Java, Jenkins, Jira, JUnit, Linux, MailChimp, Mandrill, MockLab, MySQL Workbench, OneSignal, Postico, Postman, Protractor, Raygun, Runscope, Salesforce, SauceLabs, Selenium, Snowplow, Mocha, Protractor, VS Code, Xcode, etc. Execute acceptance, regression, and exploratory testing against application updates. Active participant in design reviews and requirements gathering sessions with product managers and other engineers. Writer of detailed bug reports and user stories. Coordinate application releases and deployment into test and/or production environments. Get support to build your professional career through mentorship, leadership opportunities. Work with intrinsically motivated folks with a track record of building new businesses from scratch. Receiving a monthly cell phone stipend. 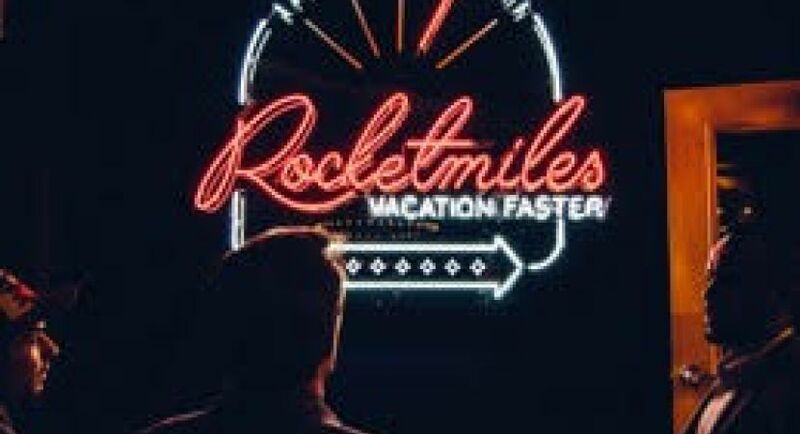 Enjoying unlimited vacation, with free travel credits and travel together with the Rocket family. Working remotely as needed, in a team with a remote-friendly culture. Learning at bi-monthly engineering lunch-and-learns for professional development. Enjoying free snacks, drinks, and coffee at our dog-friendly Chicago office in the West Loop. 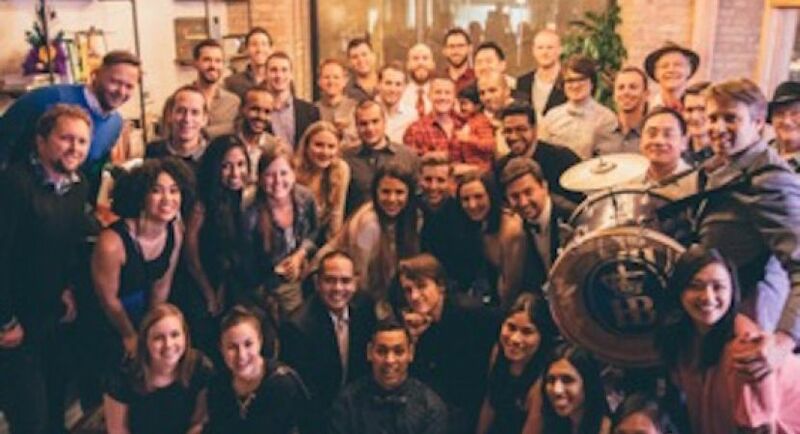 Meet leaders of Chicago tech community at Rocket Speaker Sessions. Can be a part of the mentorship and empowering group. Rocketmiles' team fitness initiatives include In-office yoga. 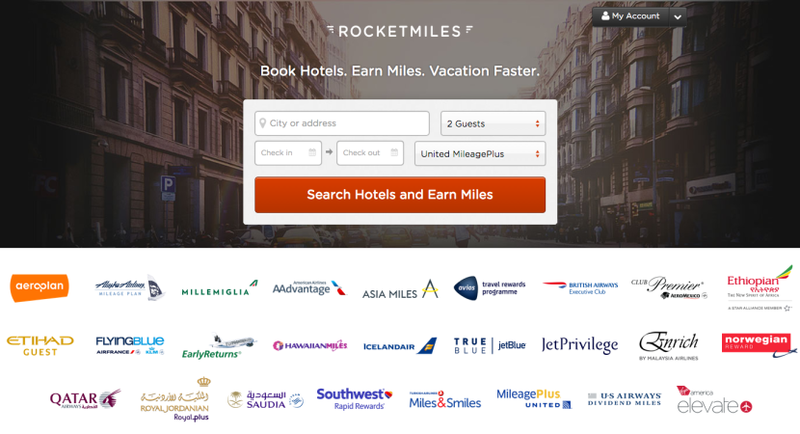 Rocketmiles hosts company outings Monthly. Rocketmiles' pet policy is dog friendly daily. Our mentorship program includes 1-to-1 program, Cross-department program, Career mentoring, Leadership mentoring. Vacation credits • Flexible work schedules • Competitive salary and bonus structure • Monthly cell-phone stipend • Stocked kitchen, keg and fridge • Work with intrinsically motivated folks with a track record for building new businesses from scratch • Frequent professional development opportunities, happy hours, live-band karaoke, Smash Brothers competitions, and ping-pong tournaments.